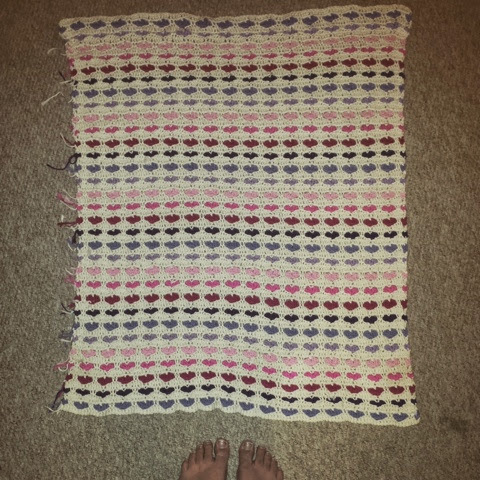 Some of you might remember this blanket I started what seemed like a decade ago! Well I finally finished it. The pattern is an adaptation from another pattern but It wasn’t working out for me. 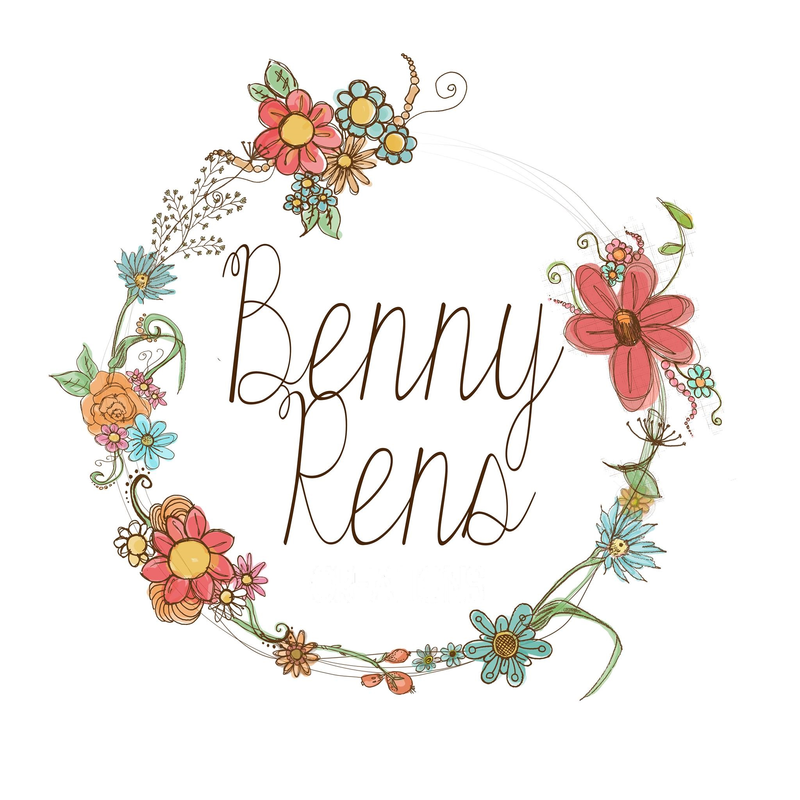 So I wrote my own! So I thought because valentines is upon us I would share the pattern with you all. I use Yank terms sorry I know I’m British but American makes more sence to me. So you start by making a chain that is multiples of 7 plus 6 and then you add 2 chains which is your first dc. This can obviously be any width you require so make anything baby blanket or a phone case or bag. The options are endless. The first row is dc in you main colour, I used cream. 2dc into the first dc from previous round. Ch 2 skip 5 stitches and make a shell (2dc, ch1 2dc) ch2 skip 6 stitches and shell. Repeat until you reach the last 6 stitches, where you skip 5 and in the last stitch you do 2dc. 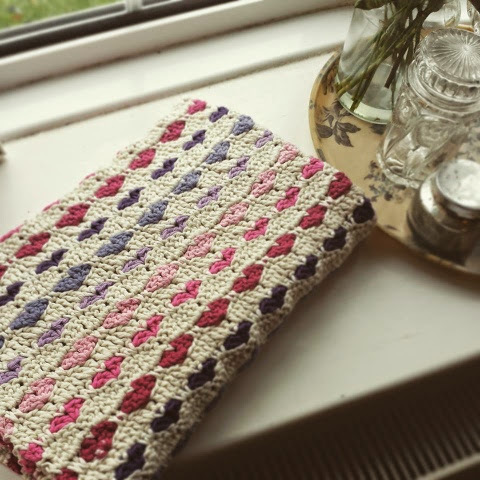 The next row you will do in your main colour in the chart all ‘v’ marks are single crochet. 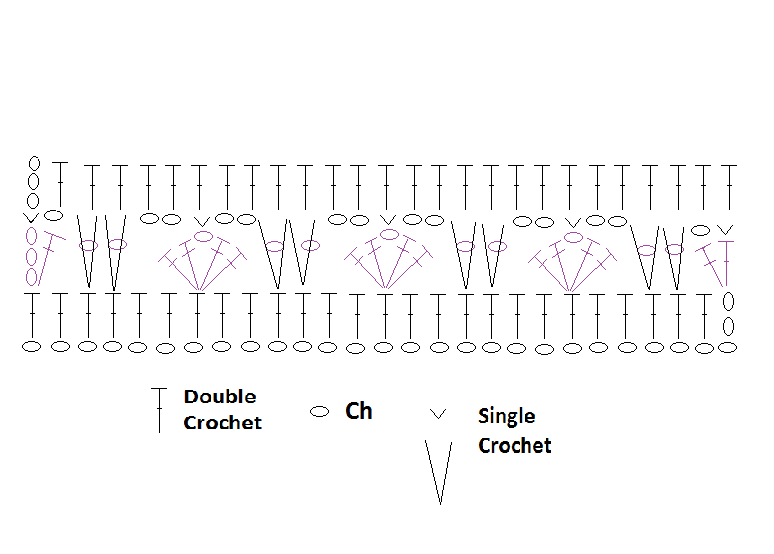 So single crochet I to the first dc then ch1 now you need to do 2 sc into the row of dc. Follow the chart for this as it will make more sence. But you need to look at your dc from your cream row. Skip one stitch and then do 2 sc in the next 2 you should have 2 stitches left and then your heart in the contrast colour. Chain 2 and then single crochet into the top of the shell, chain 2 and then you are sc into the dc row. This time skip 2, 2sc and you should have 2dc and then your heart shell. Skip 2, 2 sc you should have one spare ch1 and sc into the last dc from the heart shell row. Ch 2 turn. Dc into the ch1 space (the ch2 is you first dc) and then all stitches across. Where there are chains dc into these too. So ch1 space is 1dc, ch2 space is 2dc. Then you have to sew those ends in, so make sure you leave nice tails to do this with. And Voila! Beautiful pretty blanket! Thank You! I love, love, love this pattern:) I will post finished pic when done. Would love to see that 🙂 thanks for stopping by! I have been searching for a baby blanket. Thank you so much! I saw a similar pattern and tried it but it was too holey for a baby blanket you have eliminated the holes with this wonderful pattern! Thanks so much. I haven't seen that one so I'm not sure of the differences. The pattern I started to follow used dc and I found it didnt define the hearts enough. Another I found staggered the hearts and I didnt like that look. Awesome pattern…I can't wait to start one. 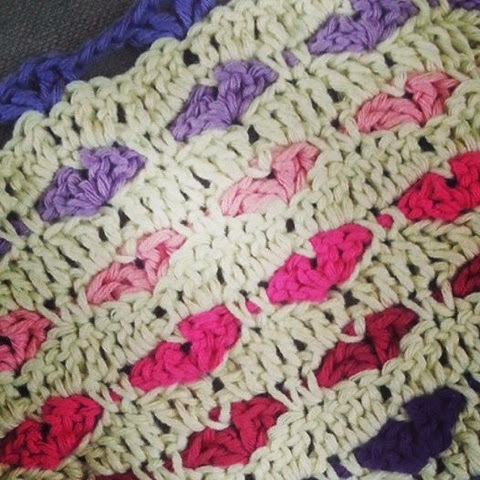 Our Shawl Ministry is currently making baby blankets for an organization that supports women with an alternative to abortion. We've been asked to keep the blankets gender neutral so I think I will do this in white with blue, green and yellow hearts or maybe with a nice lavender instead of the yellow. However it ends up being done, I think this blanket will be lovely. Thanks again for sharing your talent. I tried it both ways and thought the same thing — your adaptation really improves things. Thanks!